Construction projects for churches vary widely. We perform renovations on or build expansions to existing facilities. We design and build from scratch for both small start-up and large established congregations. 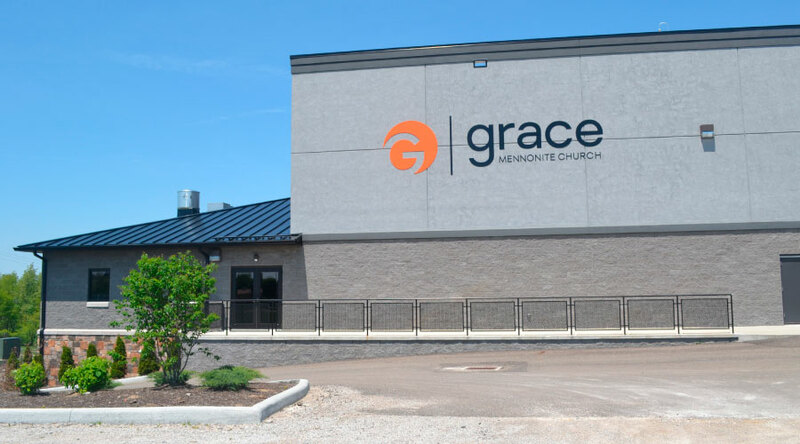 We replicate buildings for multi-site church communities. 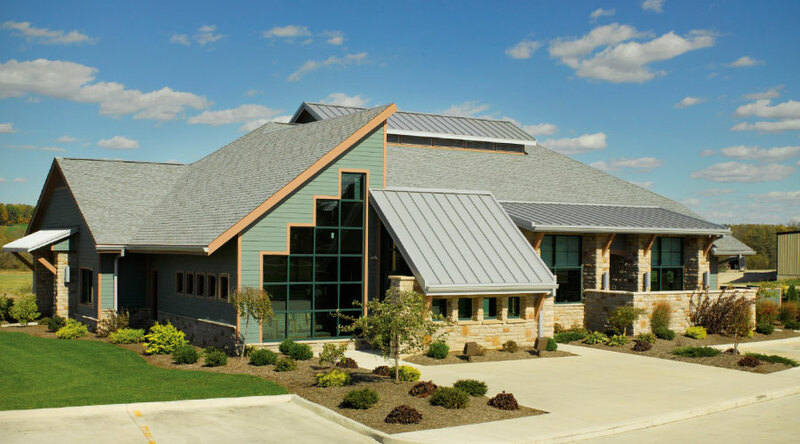 In each case, Ivan Weaver Construction works closely with the client to design a space that is both sacred and functional, addressing the needs of the worship service, educational offerings, social fellowship gatherings, and more. Our ability to collaborate with sound and video engineers means that your sanctuary space will be designed with technical aspects in mind, and our willingness to think long-term allows you to build in stages over the years. When people’s health and wellness is concerned, it’s important that thorough research and consultation go into designing spaces that will facilitate their recovery. In addition to researching health codes and safety regulations, Ivan Weaver Construction forges relationships with healthcare professionals who inform our building with practical knowledge of how their work occurs. Our facilities demonstrate thoughtful consideration of how to arrange public and private space, how to optimize small spaces for patient comfort and employee efficiency, how to direct and streamline emergency traffic, and much more. In the end, our hard work bolsters those doing the even harder work of caring for people. Commercial facilities are busy hives of activity, used to manufacture goods, store them, and then ship them around the world. 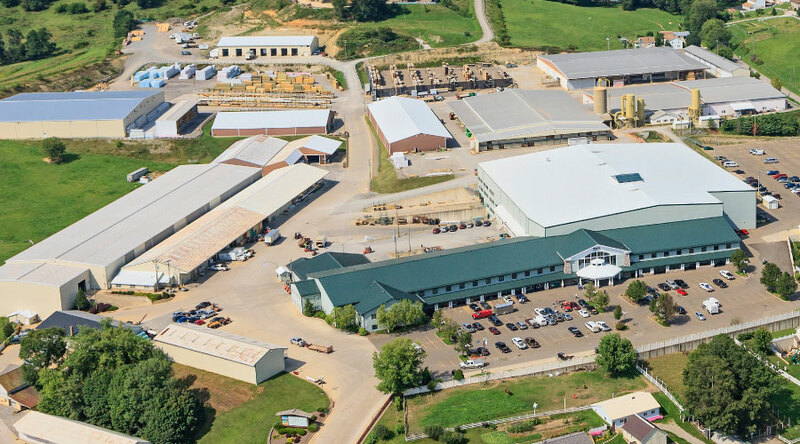 Ivan Weaver Construction goes above and beyond to learn each company’s systems and processes in order to construct a building best suited to its needs. How should the facility sit on the property to best facilitate semi trucks needing to access loading docks? Where will the racking systems sit in the storage area? How big are they, and how wide do the paths between them need to be for easy product removal? How can machinery and equipment be laid out to allow for future manufacturing growth? This degree of specificity and forethought is what makes Ivan Weaver Construction of inestimable value on commercial projects. With so many people visiting on a daily basis, a retail space needs to “work.” To ensure it does, Ivan Weaver Construction often begins these projects with research – traffic studies, surveys of nearby retail establishments, and more – to determine how the new facility will best fit into the surrounding landscape. Parking spots, walkways, handrails, the placement of exits and entrances: all of these seemingly small details greatly affect your visitors’ experience of your store – and whether they’ll want to return. With our input here, you’re able to focus on the interior and exterior layout of your business, providing us with specifications established by a national chain or your unique vision for the locally-owned shop you’ve always dreamed of starting. 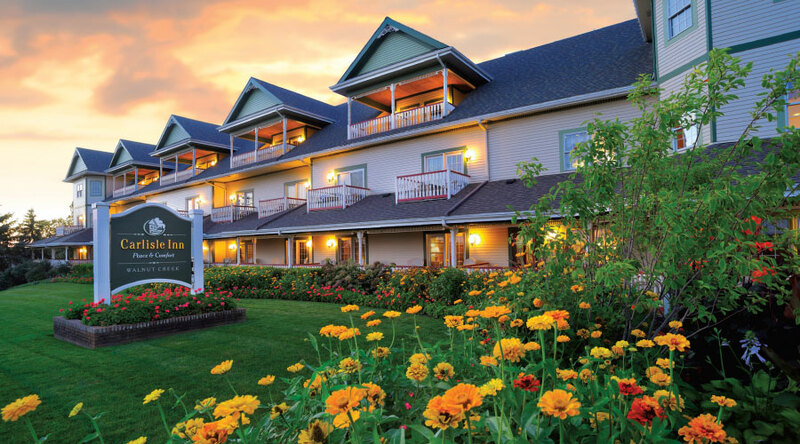 Whether building an inn, hotel, or restaurant, Ivan Weaver Construction’s goal is to create a haven that is welcoming, comfortable, safe, and accessible for your guests. We’re able to work within clear design guidelines mandated by a national chain, but also skilled at incorporating distinctive elements and quality materials to give each space a unique feel while maintaining brand integrity. 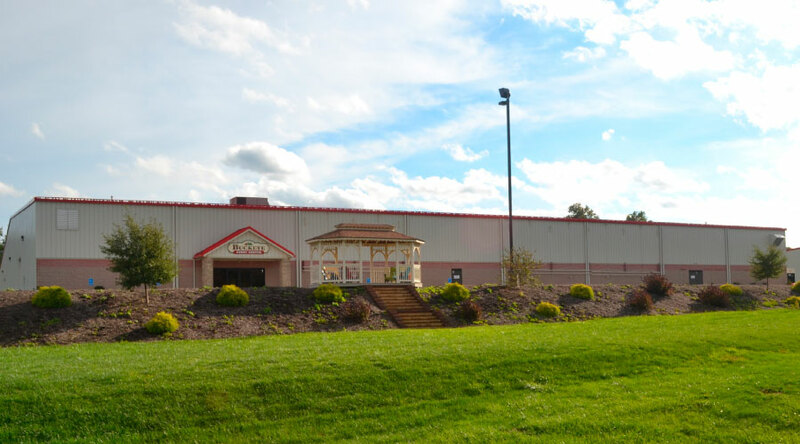 Years in the industry have given us a wealth of experience with safety standards and health requirements; we’re mindful of exits and entrances, handicapped accessibility, plentiful parking, and the like. And if your business is an independent venture, we’re happy to help you think through the design and layout that will best create an environment that invites and attracts your guests. When building a new house, our focus is on bringing a homeowner’s dream to life, and there’s nothing too complex for us to handle. An Ivan Weaver home doesn’t emerge from a ready-made, cookie cutter blueprint; rather, we start from scratch, customizing the design and build to your specifications. We can accommodate a broad range of desires, whether you’re seeking something simple or extravagant, looking to expand or downsize, or are after a space that’s more traditional or modern. Regardless, we love asking the questions that help shape the dwelling you’ll soon call home – and then doing everything we can to provide the answers.